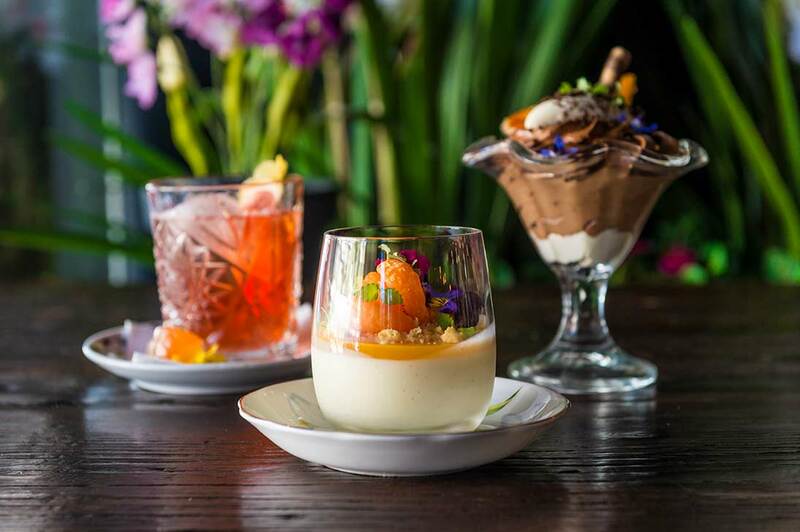 White Rabbit Cocktail Room is hidden in the heart of Canberra. It welcomes all those who come with young hearts and curious minds, to feast upon the decadent whimsy and marvellous creations it has to bestow. 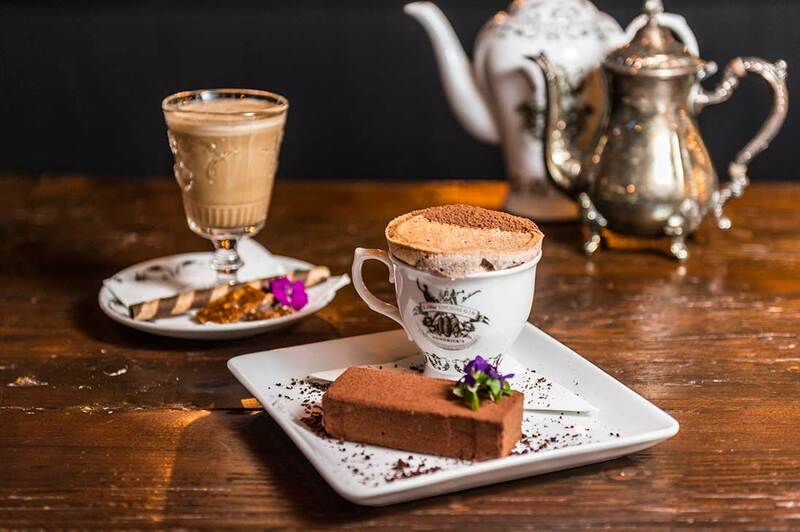 Join Alice every Saturday and Sunday at White Rabbit for Tipsy Tea, a high tea with a twist! 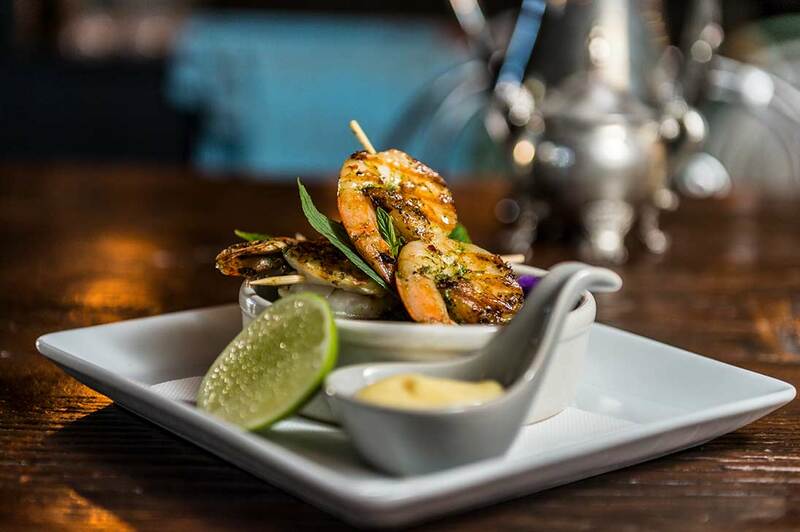 Guests can indulge in a bountiful array of delectable savoury bites and moreish dessert treats. 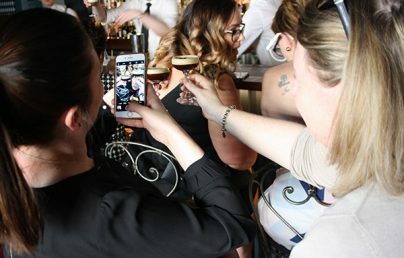 Grab the girls together and experience one of Canberra’s best cocktail making classes. 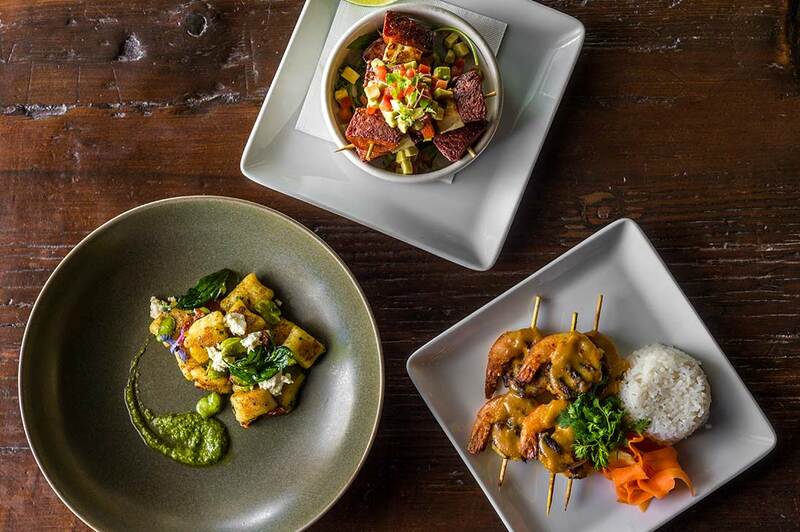 Available every Saturday $65 per person. 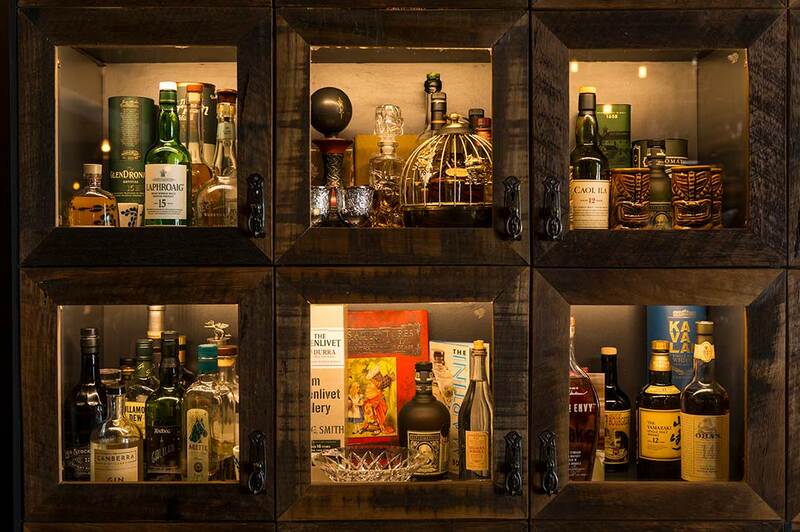 Experience White Rabbit exclusively with our private liquor lockers. These lockers include three premium bottles of your choosing, exclusive personal service and direct invitations to specialty events hosted in-house. $1,000 per locker. 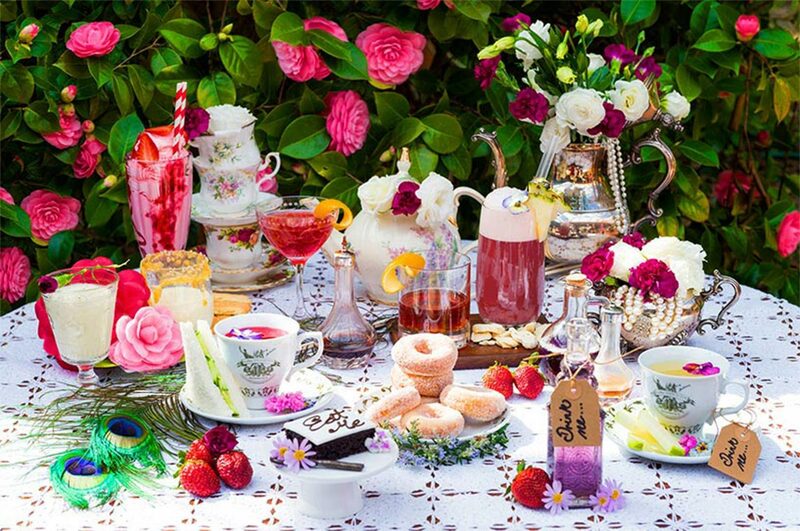 Join Alice every Saturday and Sunday at White Rabbit for Tipsy Tea, a high tea with a twist! 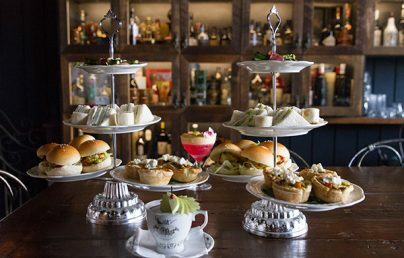 Guests can indulge in a bountiful array of delectable savoury bites and moreish dessert treats. 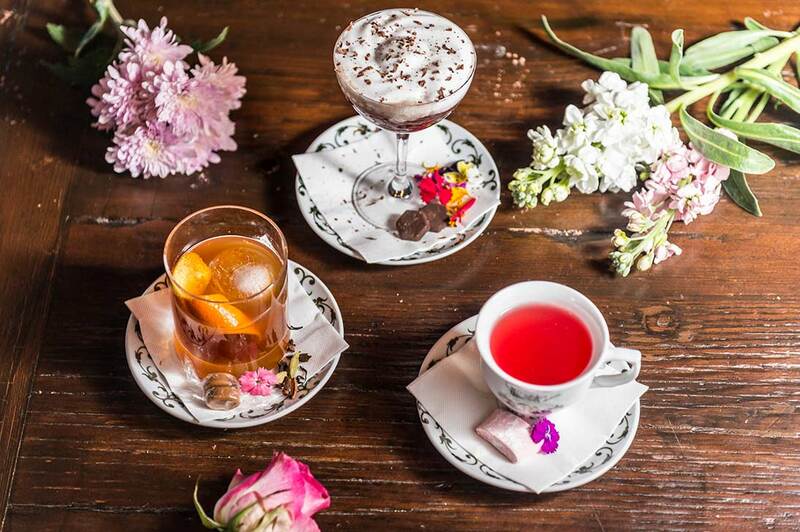 They will also be treated to their choice of White Rabbit signature cocktails or the finest French sparkling. 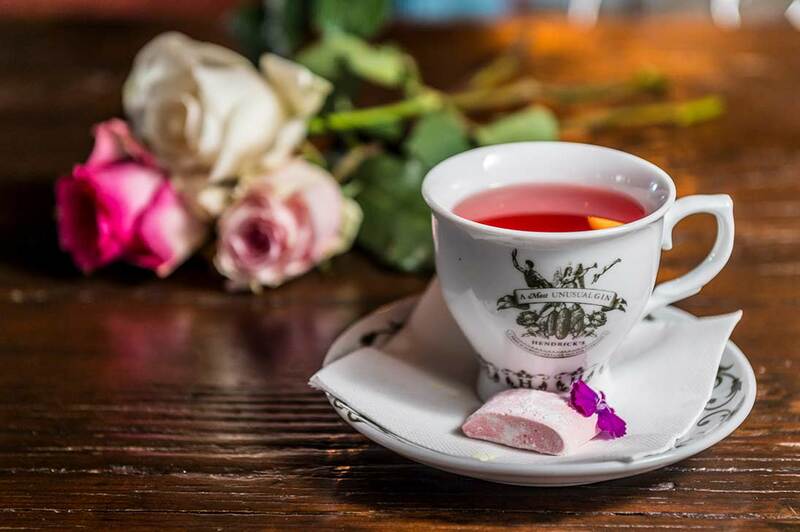 Tipsy Tea at White Rabbit is the best kind of tea party. It’s perfect for bridal showers, birthday parties or a simple catch up with friends! 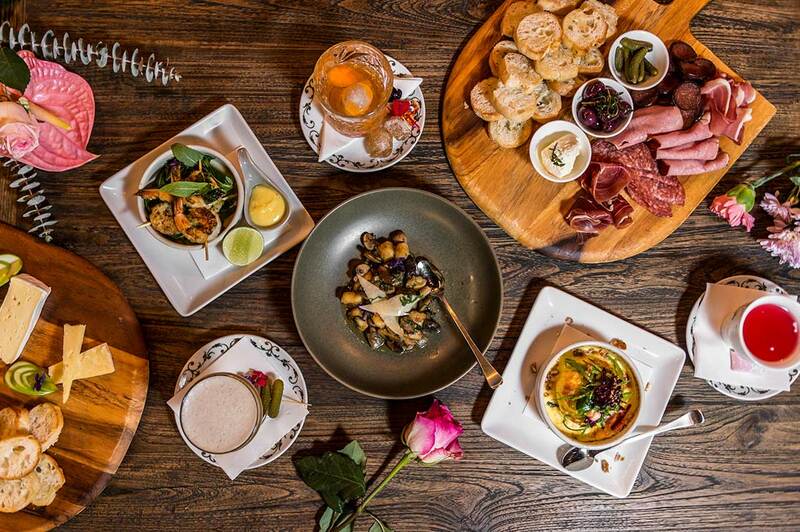 Bookings are essential, call us on 6257 7779 or email info@whiterabbitroom.com.au to reserve your table now. Grab the girls together and experience one of Canberra’s best cocktail making classes. Perfect for hen’s, kitchen teas and birthdays. 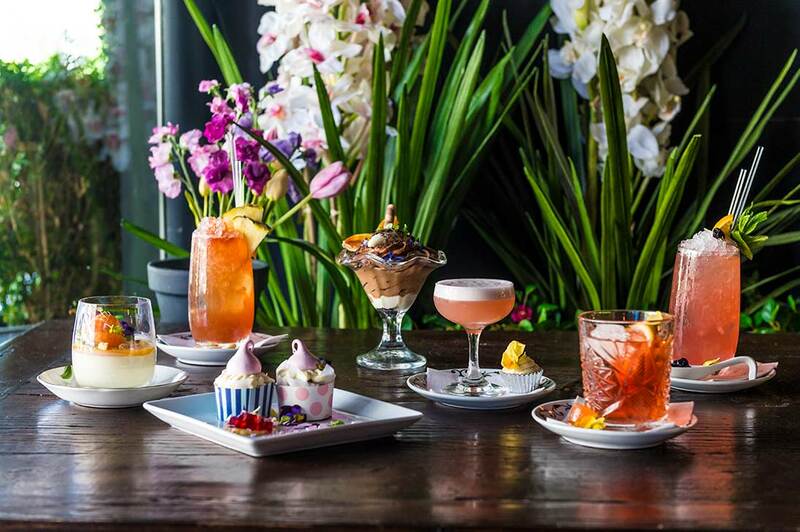 Our cocktail making classes include delectable bites for afternoon tea, demonstrations of signature cocktails as well as the option to create your own drink with one of our bartenders. Available every Saturday $65 per person. 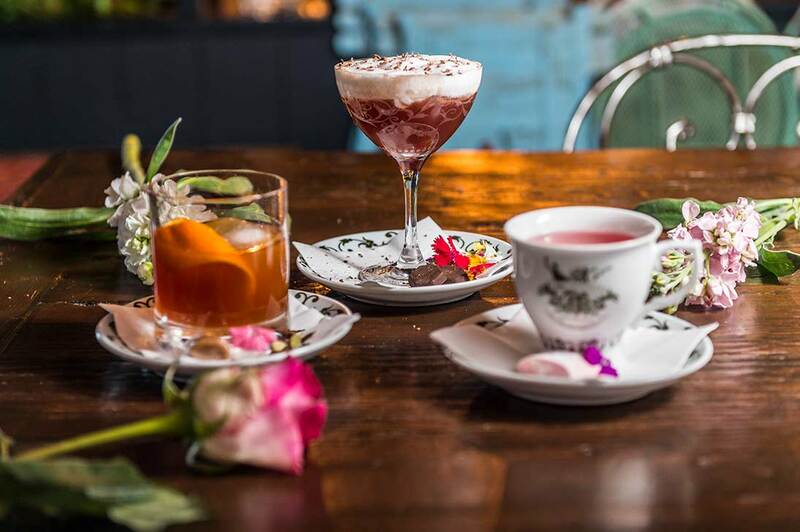 White Rabbit Cocktail Room is the perfect venue for an intimate gathering or a party of up to 100 guests.